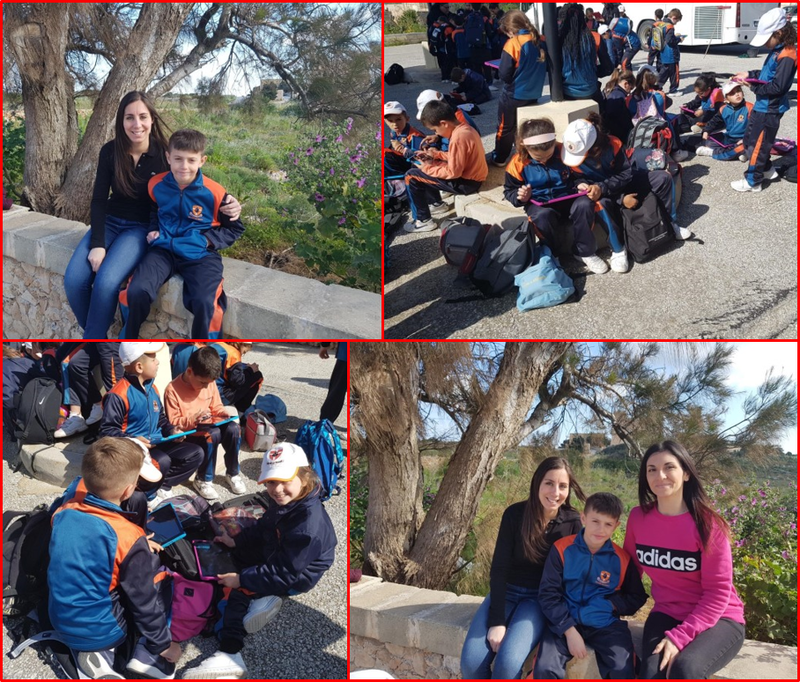 Year 4 and year 5 students went to Ta’ Selmun to do a science fieldwork. 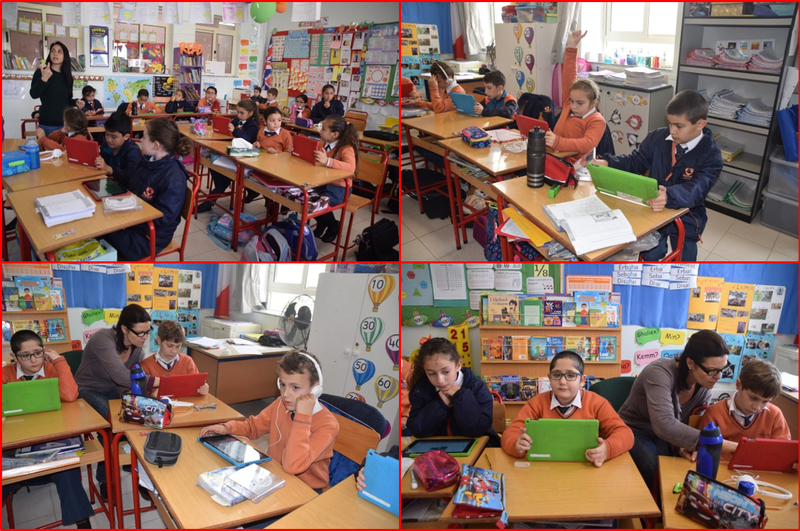 They saw Ta’ Selmun tower and then they had plenty of time to complete their fieldwork on their tablets. After they ran around the race track. Finally they sat down under the shade of the trees to eat their lunch. 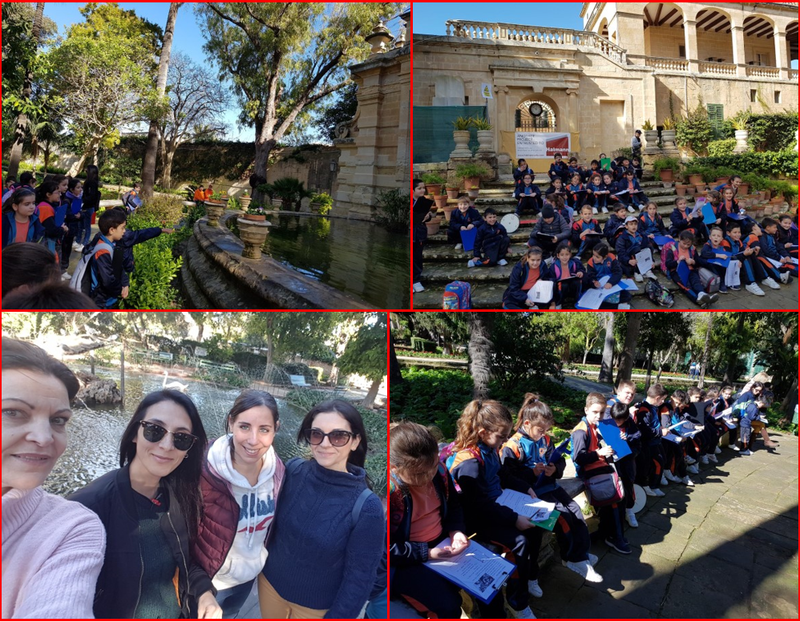 This entry was posted in Year 4 and tagged fieldwork, selmun on 16 April, 2019 by mgarrprimary. 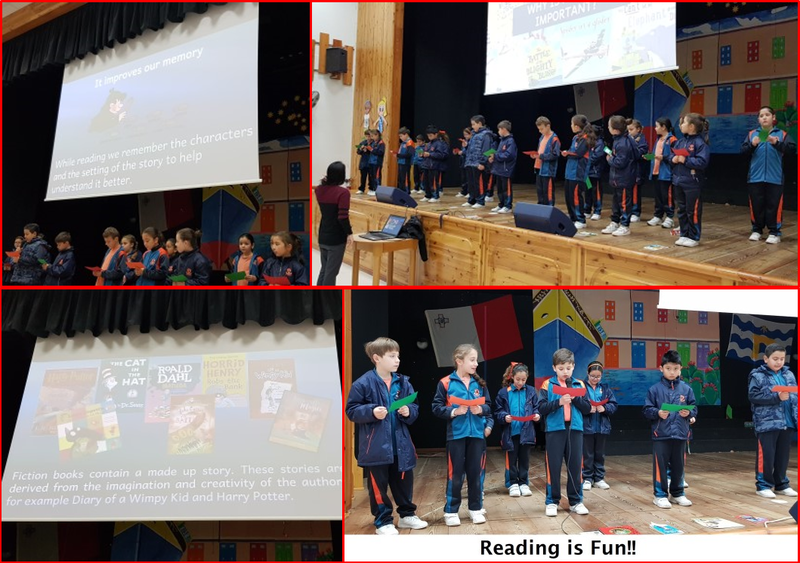 The Year 4.2 students of Ms Angelique prepared a special assembly about the importance of reading and how reading can help to improve our skills and widen our horizons. This entry was posted in Year 4 and tagged literacy day, reading on 15 April, 2019 by mgarrprimary. The children read an ebook on Literacy Pro about Endangered Animals. 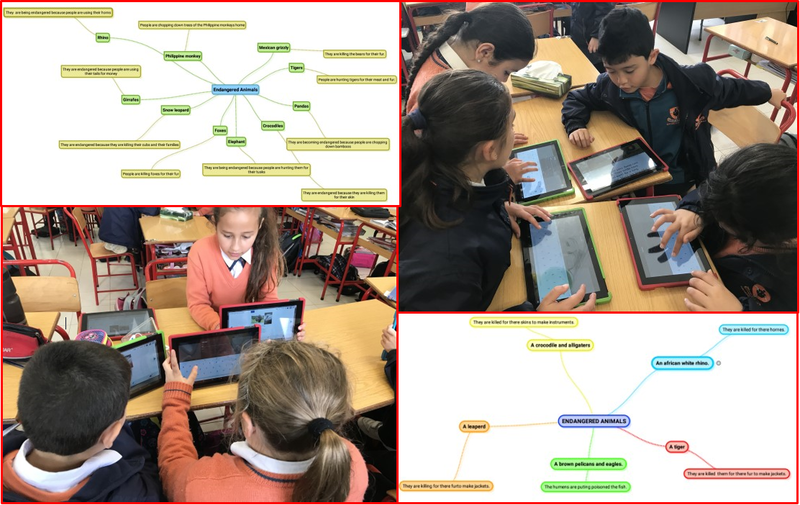 Next they were divided into groups, where with the use of the app SimpleMind they composed mind maps displaying endangered animals and the causes to their current state. Finally, the children did a quiz on Quizziz about endangered animals. This entry was posted in Year 4 and tagged literacy day on 14 April, 2019 by mgarrprimary. On Literacy Day the children read a book on the app Literacy Pro about Endangered Animals. Then they did an exercise on SimpleMind about the animals they read about and what is endangering them. A quiz on Quizziz about endangered animals followed. To complement these activities a Special Assembly is being organised by this class about the importance of reading books. This will serve as a closure for Literacy week. 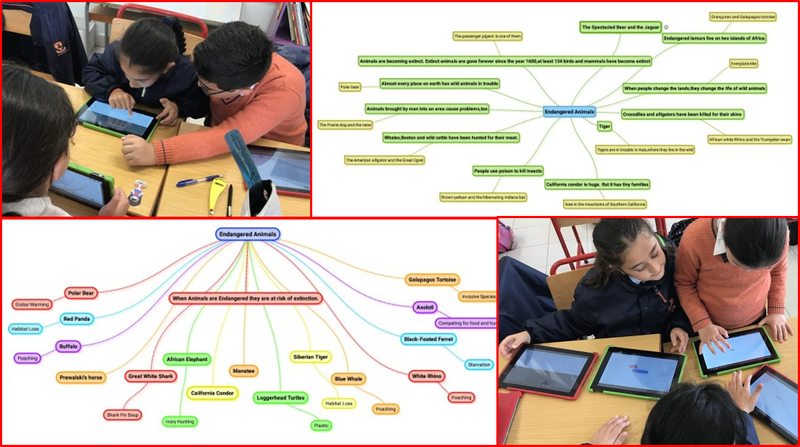 This entry was posted in Year 4 and tagged literacy day on 11 April, 2019 by mgarrprimary. Students will make a comicstrip and share it via classcloud using Picsay app. Quiz related with the story (about 15 questions) using Kahoot app. 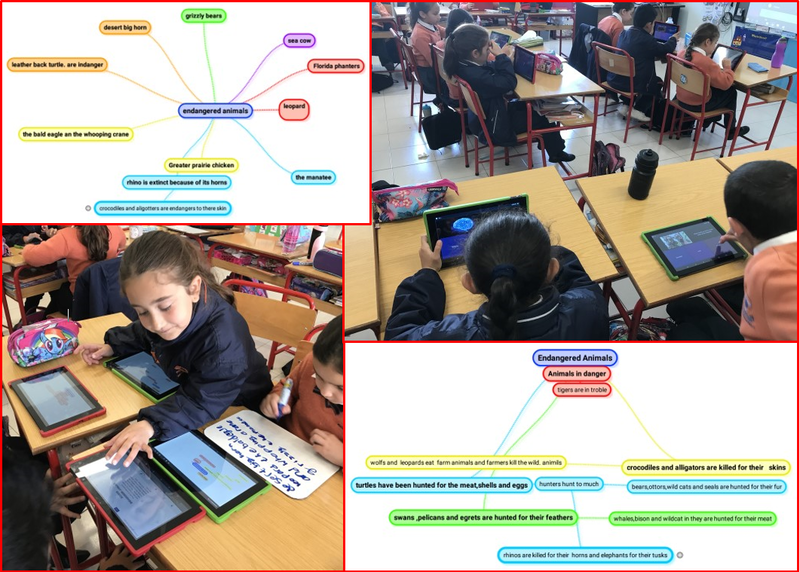 Students will share different views and strategies how to live a healthy life using Padlet app. Students had pictorial investigations of different equivalent fractions. They had to find out which fractions were equivalent. The pictorial representations helped them to observe that although the numerators and denominators were different from each other they represented the same value or proportion of the whole. Students then worked in groups to join different equivalent fractions together. This entry was posted in Year 4 and tagged equivalent fractions, maths on 5 April, 2019 by mgarrprimary. This entry was posted in News, Year 4 and tagged competition, cyber security on 3 April, 2019 by mgarrprimary. The Year 4 classes visited fort Saint Angelo. Students watched a play about reading which was prepared by popular Maltese actors. After lunch, students had time to walk along Fort St Angelo while stopping at some points to listen to the guided tour. 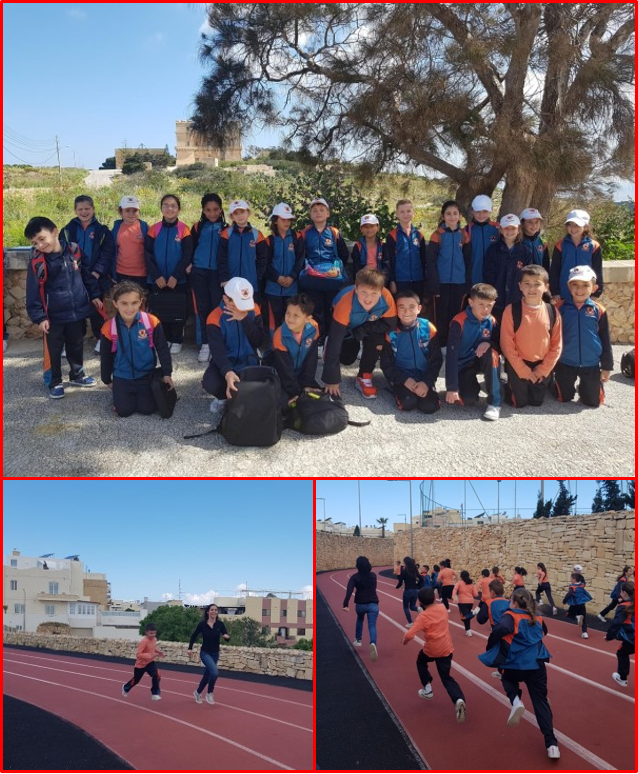 Students had such a good time admiring the views of the Grand Harbour and learned many historical and geographical facts. This entry was posted in Year 4 and tagged Fort St Angelo on 9 February, 2019 by mgarrprimary. 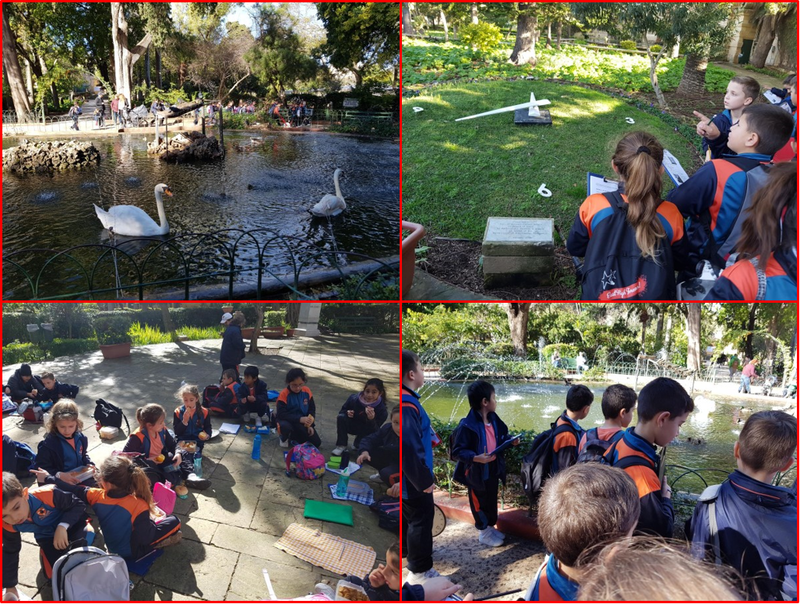 The year 4 classes went for a Maths trail at San Anton garden. Students had fun doing Maths concepts outside the classroom. Students were encouraged and motivated to investigate problem-solving situations. They also had the opportunity to discover Maths application in the real world. Due to the fact that students were very well behaved they were given an orange each. It was really juicy and tasted very good. Even teachers enjoyed the activity to the full!! This entry was posted in Year 4 and tagged maths trail, San Anton on 2 February, 2019 by mgarrprimary. 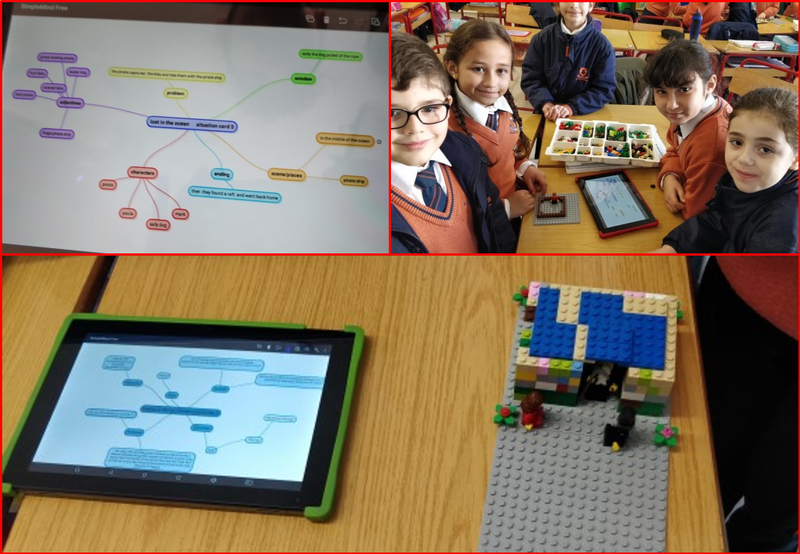 This entry was posted in Year 4 and tagged comic strip, lego starters, tablets on 15 January, 2019 by mgarrprimary.